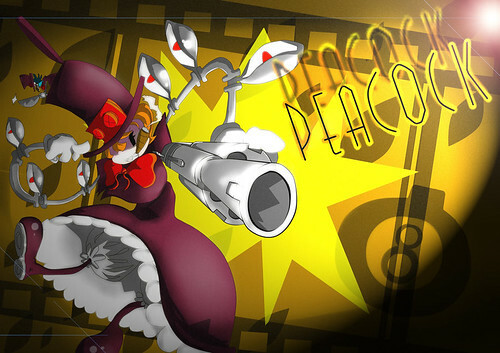 We’ve got another batch of fantastic Skullgirls fan art for you today! A lot of new characters showed up in today’s story mode trailer and should make great fodder for future fan art, don’t you think? If you saw someone you liked, make some art and send it in! Also, in the coming weeks I’d love to do a Fan Art Friday featuring custom characters made in Soul Calibur V‘s character creator – send your creations and maybe you’ll see them in a future installment! And, remember, you can submit your own fan art to fanart@revergelabs.com! 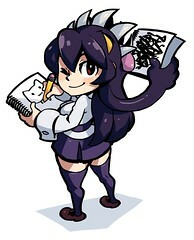 Zanahoriaman drew this great portrait of Filia! TheBigKirby sent us this awesome portrait of Peacock! 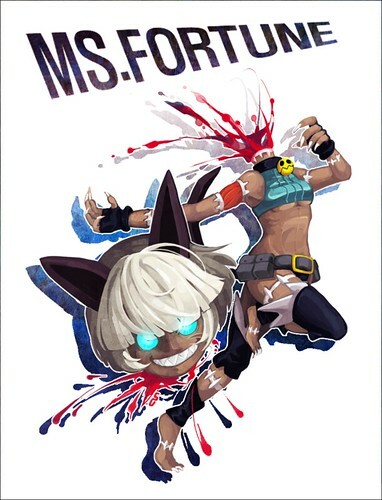 Korean fan Limdahi submitted this graphic illustration of Ms. Fortune! Pixiv’s Maruha drew this grim Painwheel portrait. Finally, contractor AudioErf drew this excellent piece of “Official” fan art! Remember KOF’98 and all of that amazing official and fan arts in the PS1 version? 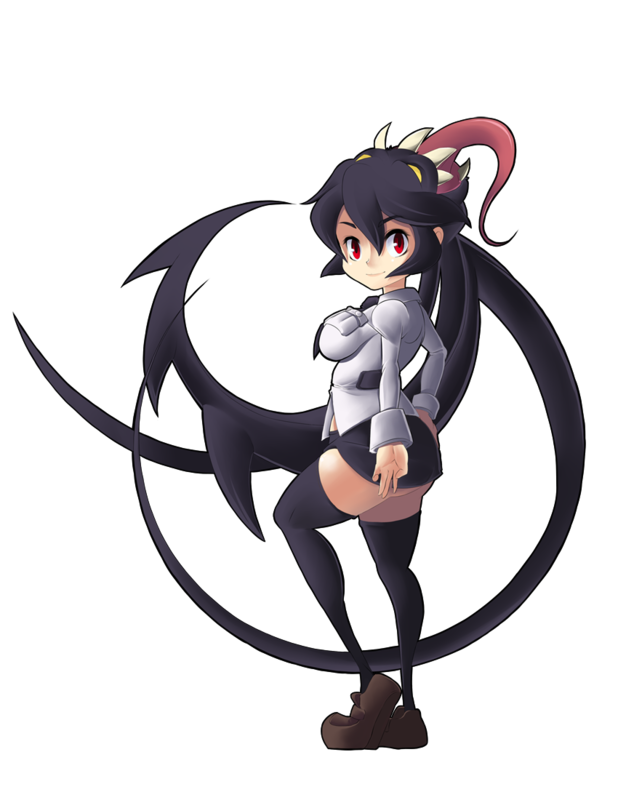 I Think SkullGirls will need it too. Hah I get the official art yayz for myself.